We often have guests ask us for day trip ideas near camp. 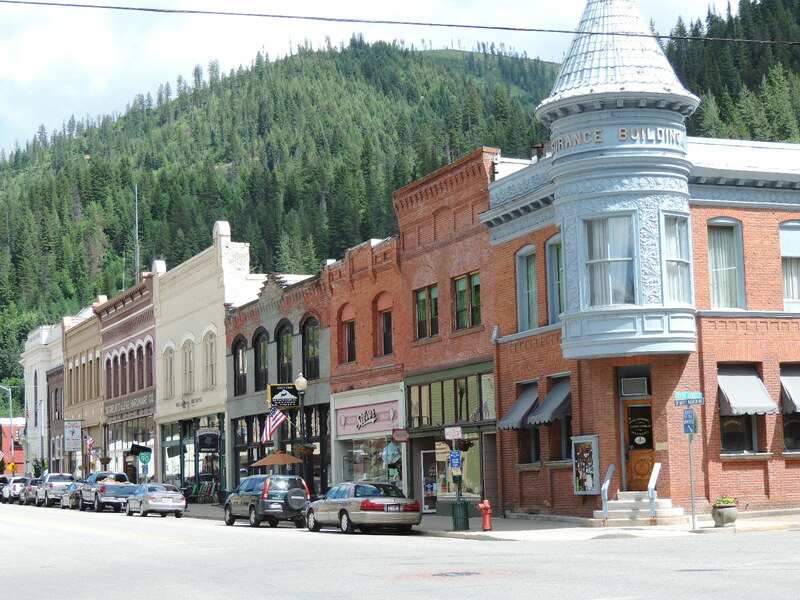 One of our favorite recommendations is a trip to the historic silver mining town of Wallace. Located a mere 40 minutes east of Camp Coeur D’Alene, Wallace has enough fun to keep every member of the group happy. 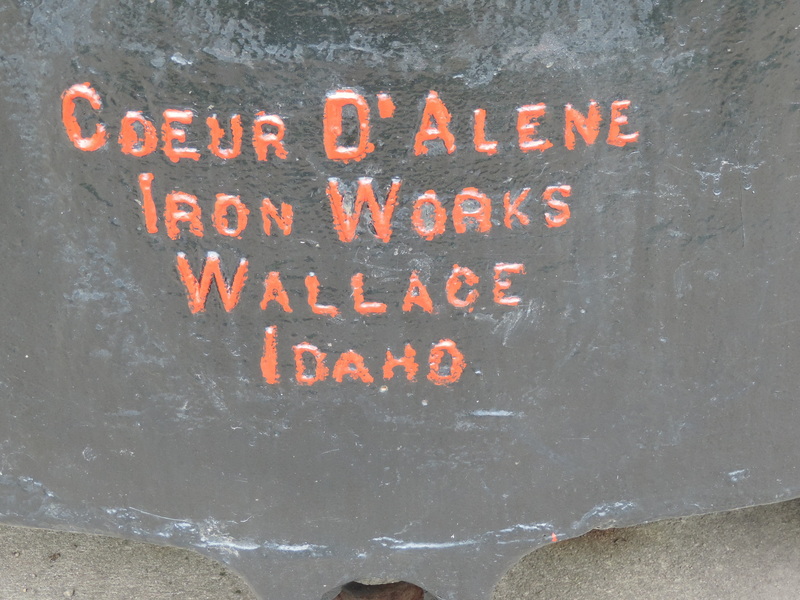 As the silver mining capital of the region, if not the world, Wallace proudly displays her 125 years of silver mining history. Over 1 billion ounces of silver has come out of these mines. On your way into town, a great first stop is the fascinating tourist office and museum. Wandering the displays of machinery used over the century, it is easy to imagine that the life of a miner was a far from easy one. Brochures and map in hand head down to the main center of town. 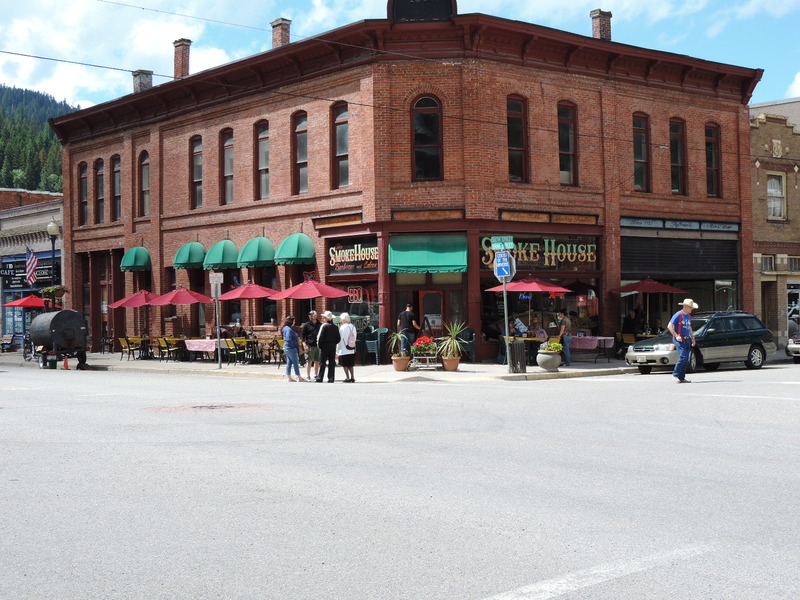 Every building downtown has been named to the National Register of Historic Places, a recognition that will help the entire city retain its amazing past. To continue to gain some insider knowledge of the silver mining industry jump on board for the Silver Mine Tour. This 1hr and 15-minute tour is led by a retired miner who thoroughly describes the ins and outs of a working mine. Tours depart every 30 minutes and cost only $15.00 per person with discounts for children and seniors. After that much fun you may be hungry but never fear restaurants are available in abundance. The Fainting Goat is a local favorite with delicious, locally sourced options and a fantastic wine list. 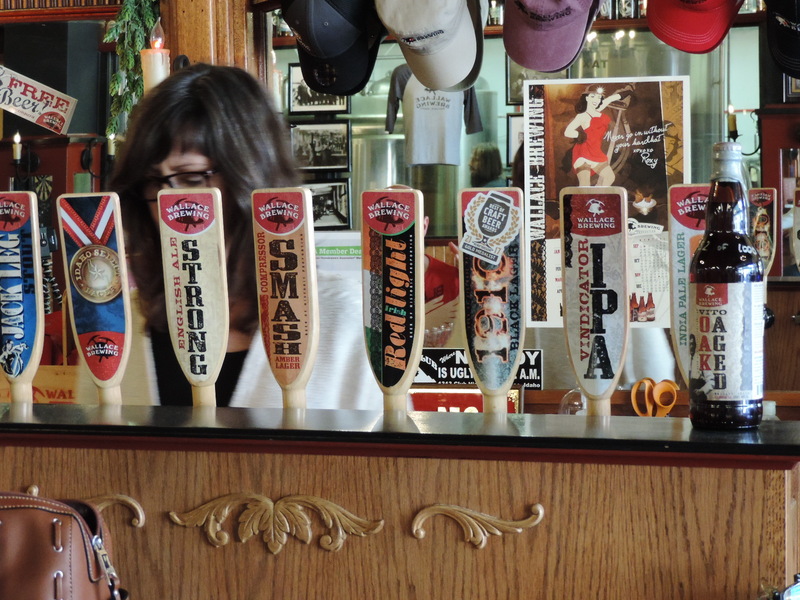 Just next door is the super popular Blackboard Cafe, while a bit further down the street check out the deliciousness coming out of the Historic Smokehouse BBQ and Saloon. 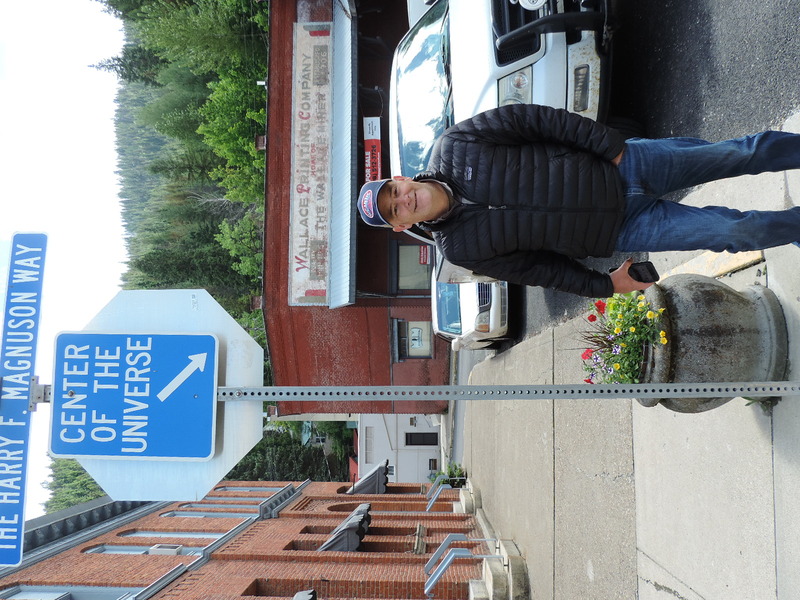 If it’s not yet time for a snack then it’s certainly time to visit the Center of the Universe. 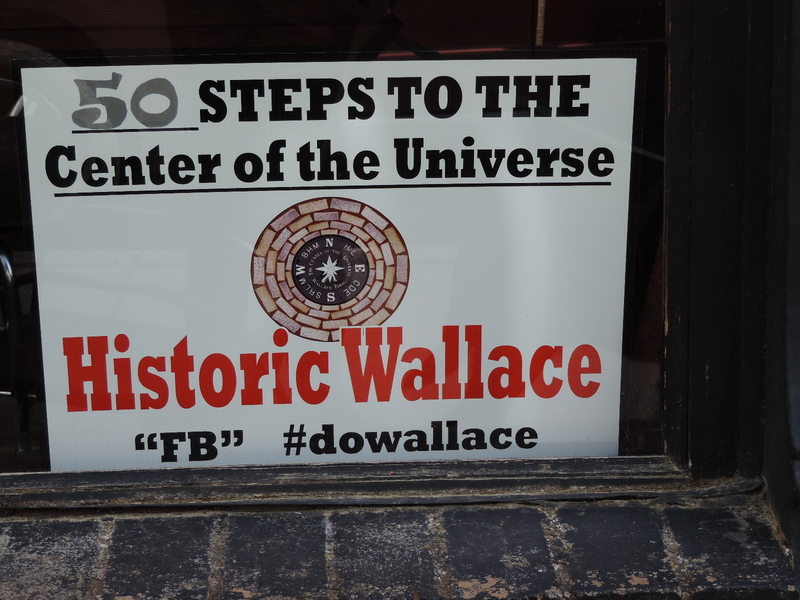 Wallace, all four by nine blocks of downtown with a population of 784, very proudly proclaimed itself the Center of the Universe back in 2004. When asked why the answer becomes why not? Storefronts display just how many steps they are from the Center of the Universe, and once you reach that corner of Bank and Sixth Street you, too, can take your picture with the sign proving to all that you have experienced it for yourself. 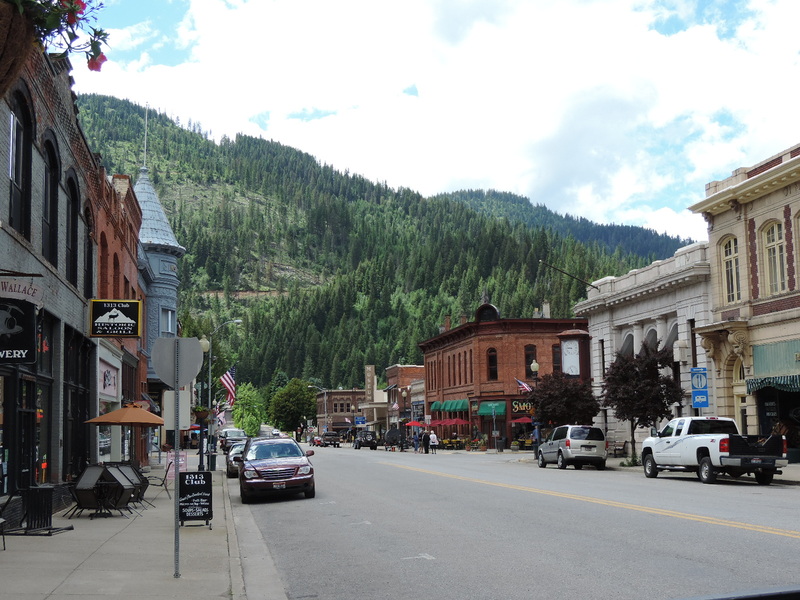 Movie buffs may be excited to learn that this tiny town was the location for much of the movie Dante’s Peak, starring Pierce Brosnan and Linda Hamilton. This movie about volcano warnings gone unheeded is still widely touted about town with references to the film everywhere from the visitor center to the name of some businesses such as Dante’s Tattoo. 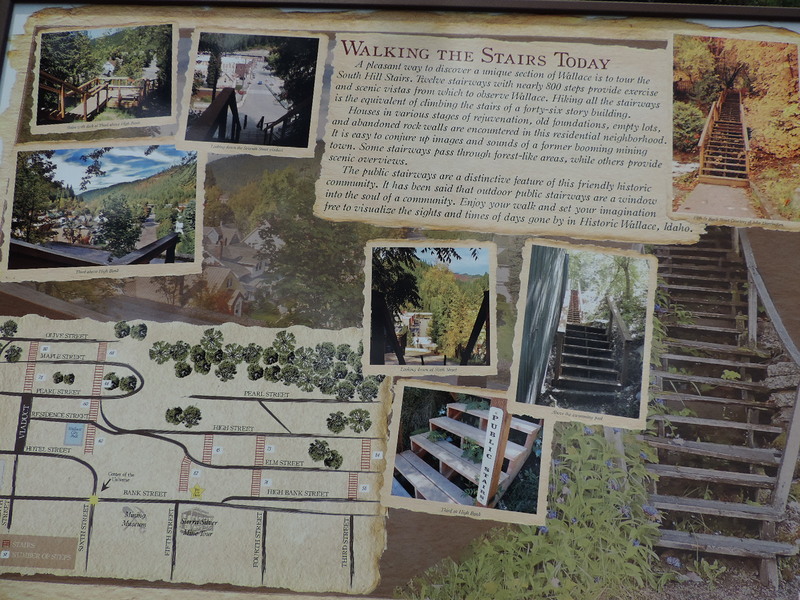 As you meander the small town one fun site to look for is Wallace’s famous stairs. This small town is built on hills and the mass transit of the 1880’s was a set of recently restored staircases leading from downtown to the various neighborhoods above. Visitors today can get in a bit of exercise and be amply rewarded by the stunning views from the higher levels. 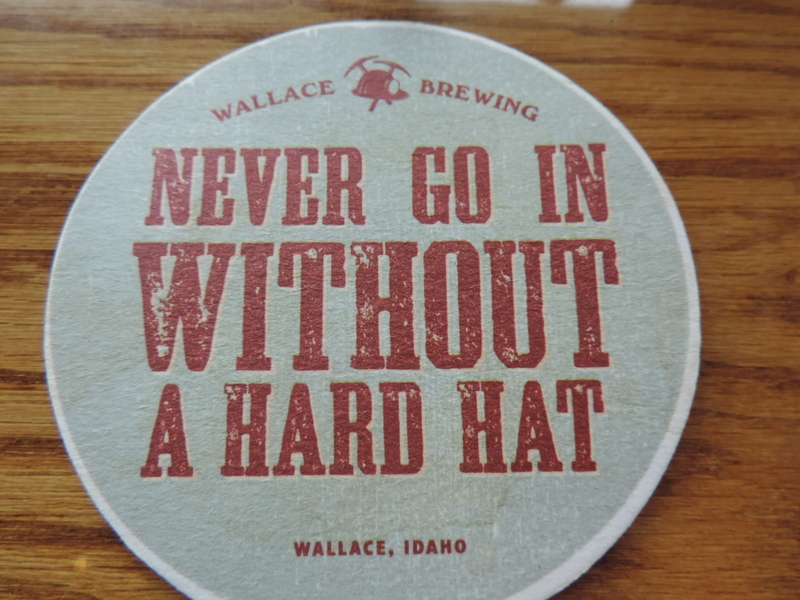 After all of that energy spent a beer is surely in order and Wallace Brewing is happy to serve not only humans but their furry companions. This dog-friendly brewery serves up excellent beer, fun games, and dog biscuits. They don’t serve food but you’re welcome to bring some in and nearby Pizza Factory will even deliver a pie or sandwich. Now for the highlight; The Oasis Bordello Museum. Bordellos in an old mining town are nothing new, in fact at one time Wallace boasted five such houses of ill-repute when men outnumbered women 200-1. What is unusual is that the Oasis continued operations until 1973. The bordellos Madame was savvy enough, and kind enough, to donate money to school programs, help out women and children in need, and fund politicians which resulted in such a long run but eventually the law shut them down, much to the dismay of many. For the active traveler, Wallace has two world-class bike trails. The Trail of the Coeur D’Alenes and the Route of the Hiawatha Trail are part of over 1000 miles of Forest Service roads that have been turned into a mecca for outdoor sports. Whether you come for an hour or a day, a trip to Wallace is a highlight of the area. 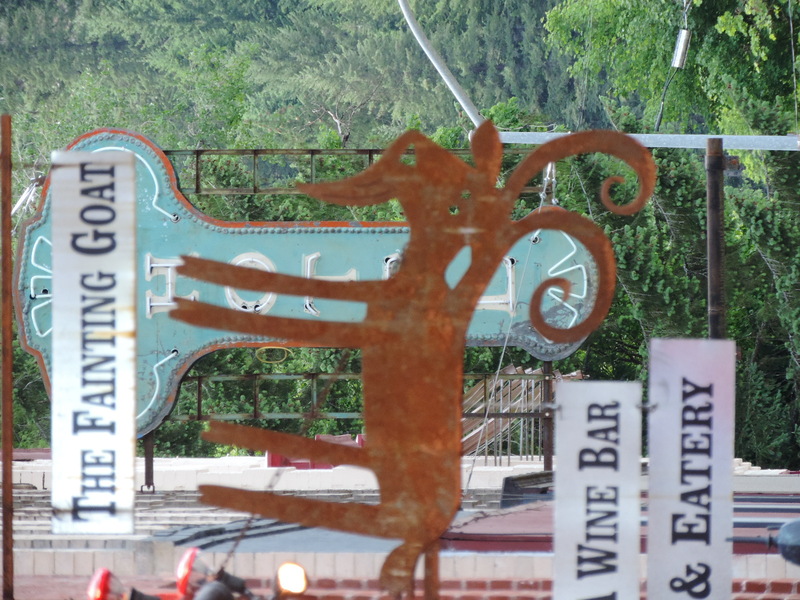 Shop for silver or oddities at the North Idaho Trading Company, learn more about the mining industry, or enjoy lunch and a beer. Wallace is well worth the drive.